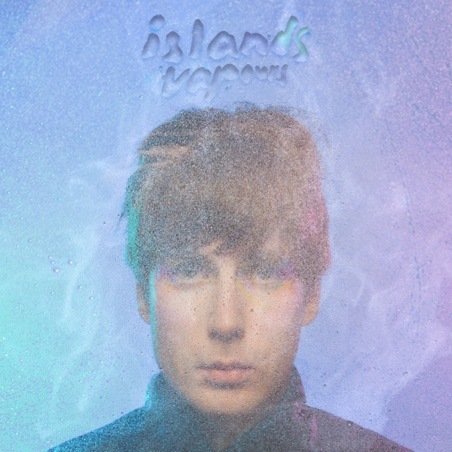 Islands unveil Vapours' album cover, announce North American tour. Vapours is the word of the day/year for the the Nick Thorburn led Canadian band Islands. You see, Vapours is the name of the group’s forthcoming studio album, which is due out on September 22nd via ANTI-. It’s also the explanation for the grayish, smoky stuff on said album’s cover (either that or Thorburn is on fire). Finally, it’s the word you’ll use to describe the state of your wallet upon buying tickets to any of the Islands’ upcoming tour dates. 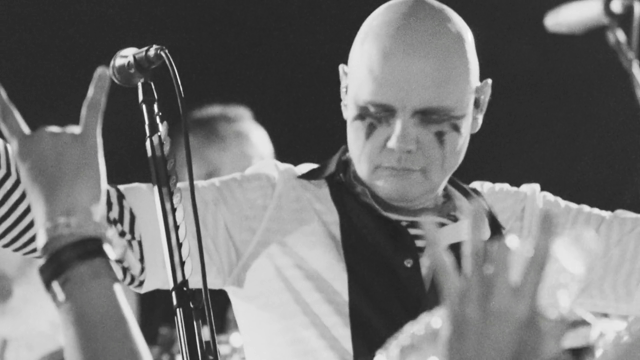 Of these, the majority of the fun takes place during the fall, with Thorburn and Co. sharing time on the road with The Psychedelic Furs and Be Your Own Pet frontwoman Jemina Pearl. So, without further adieu, prepare to be vapourized!